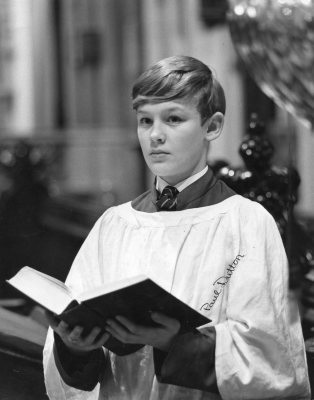 As a boy, Donald Hunt was a chorister at Gloucester Cathedral, his home town, and became assistant to the organist Herbert Sumsion in his teens. 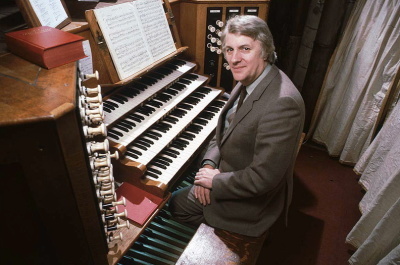 He was later awarded a doctorate from Leeds University (1975) honoris causa, and from 1958 until 1975 he was organist and choirmaster at Leeds Parish Church, whilst concurrently holding positions with the Leeds Philharmonic Society, Halifax Choral Society and Leeds Festival Chorus. He was also Leeds City Organist, and lectured at Leeds College of Music. 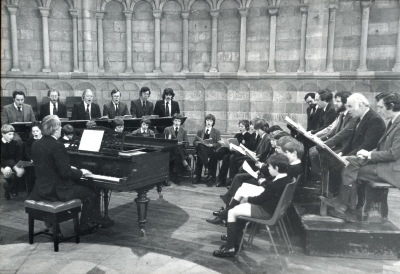 In 1976 he became master of choristers and organist at Worcester Cathedral, where he served until 1996. 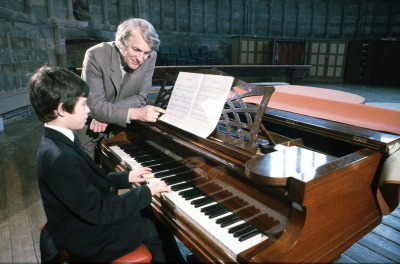 Hunt was associated with the Three Choirs Festival and served as its artistic director and conductor eight times in the period from 1975 to 1996. 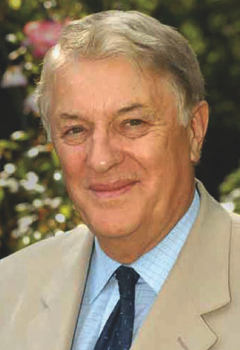 ​​​In 1993 he was awarded an OBE. 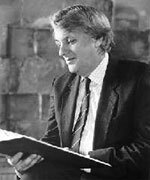 After he left Worcester Cathedral in 1996 he served as principal of the Elgar School of Music in Worcester (becoming music advisor after 2007) and leading many choral performances. Hunt was closely associated with the Elgar Society. 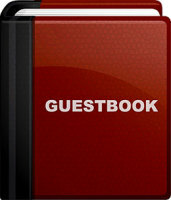 His published books include studies of Edward Elgar and Samuel Sebastian Wesley. 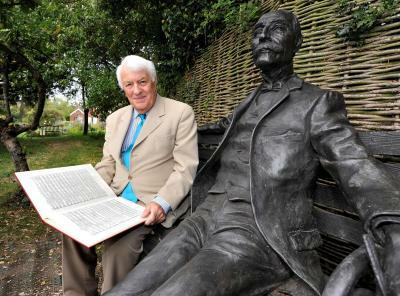 His many recordings included works by Elgar and other British composers such as Charles Villiers Stanfordand Herbert Howells. 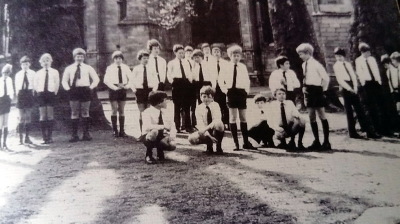 Filmed in Malvern Priory in 1993 and features the choir of Worcester Cathedral, under the directorship of Donald Hunt. Recorded in 1982 and released as a commercial cassette on the Capriole label in 1984 as one of a set of three recordings of the Sunday services, the other two of course being Matins and Evensong. 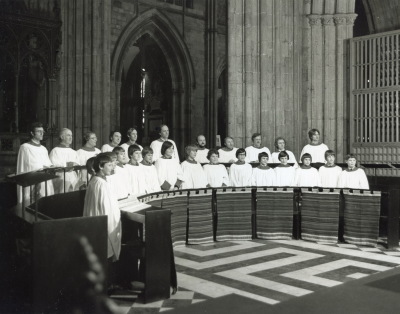 ​Private recording of a live concert given in 1982 by the choir of Worcester Cathedral, directed by Donald Hunt. Pierre Villette wrote “Attende Domine” for the choir in 1981.